What is the perfect accessory for your Klubbo coffee table? Ikea, the Book of course! Four hundred and fifty pages and hundreds of glossy photos devoted to the design genius of Ikea makes for the ultimate coffee-table book. When shopping at Ikea I can’t help but check out the designer’s name on each piece and have often wondered who are the faces behind these flat-packed pieces? 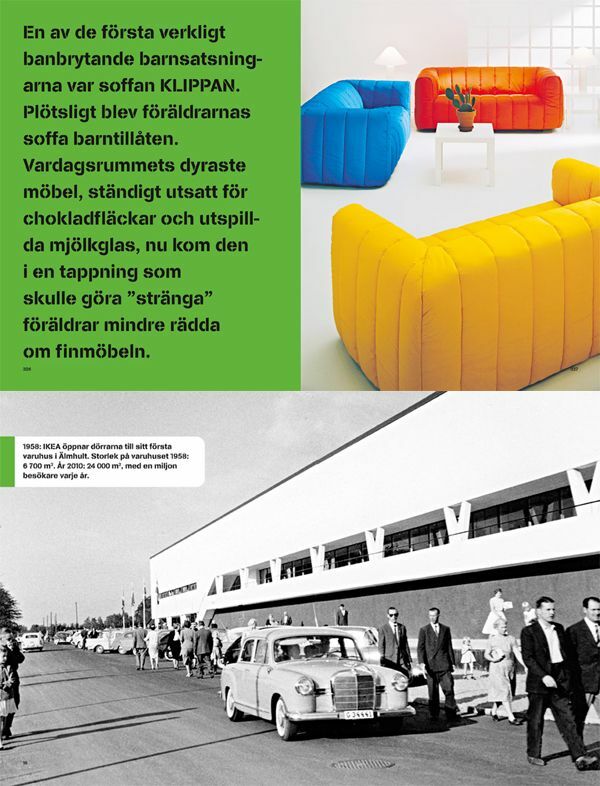 Ikea, the Book lifts the lid on all that is Ikea from the designers behind the name to how the Allen key changed furniture production around the world. Ikea opened its first store in 1958 and quickly became recognised for its distinct, Scandinavian furniture, a style that is as appealing to Aussies as it is to New Yorkers. 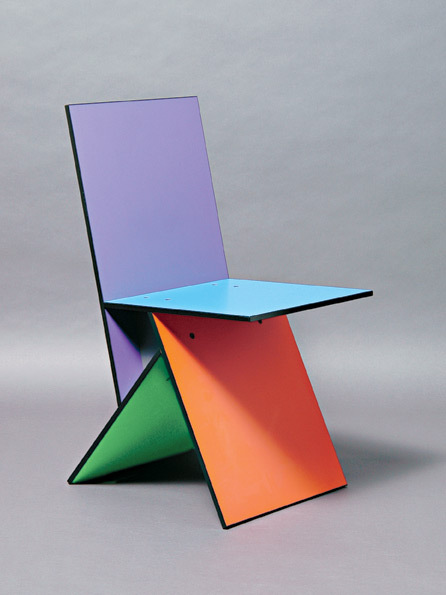 Author Staffan Bengtsson examines everything from how Ikea founder Ingvar Kamprad, only seventeen when he set the company up, created his mass-produced-but-well-designed-furniture vision to how Ikea secured leading designer Verner Panton to create a chair for the masses. This book is a must for your Billy bookshelf! 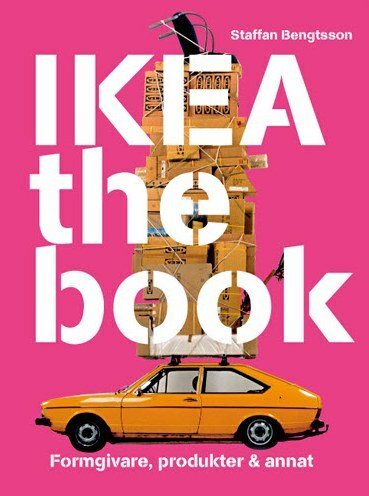 Ikea, the Book is available from the Sweden Book Shop for 425 SEK, with shipping to Australia available. Check out previous posts on Ikea here.